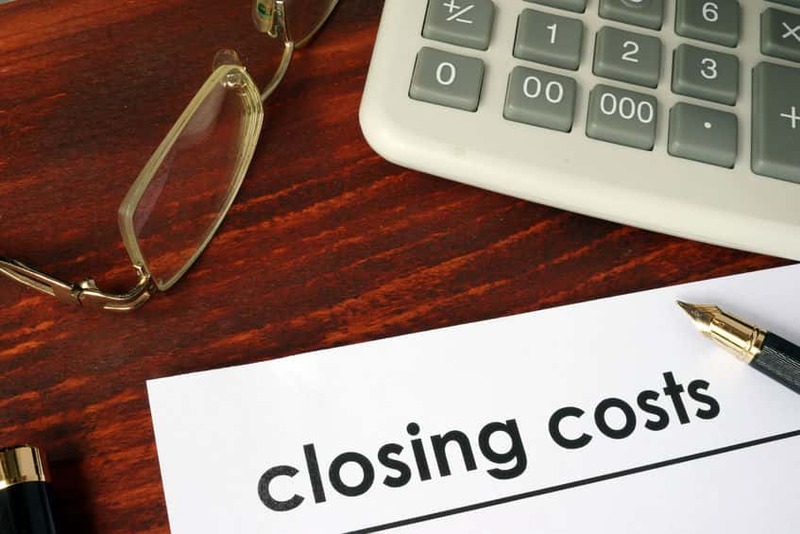 Home Mortgages: What are Closing Costs? 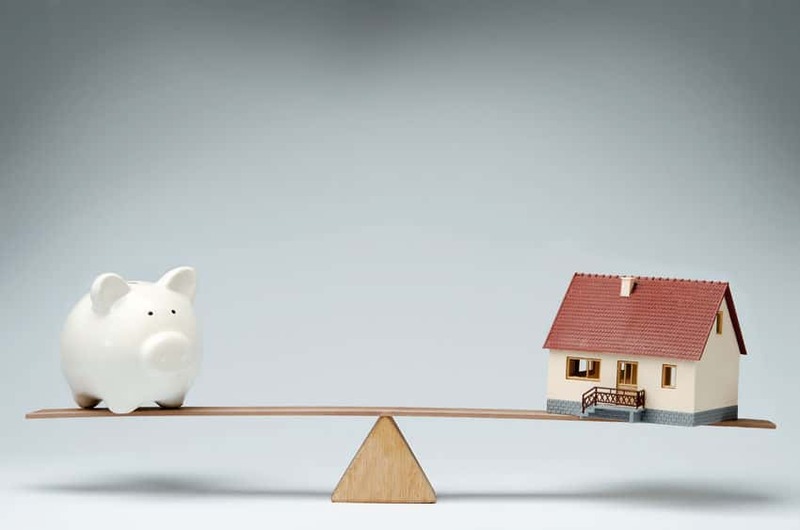 What is a Down Payment on a Home Loan? Building a new home, buying a new home, renovating, repairing, restoring – these generally require financing. 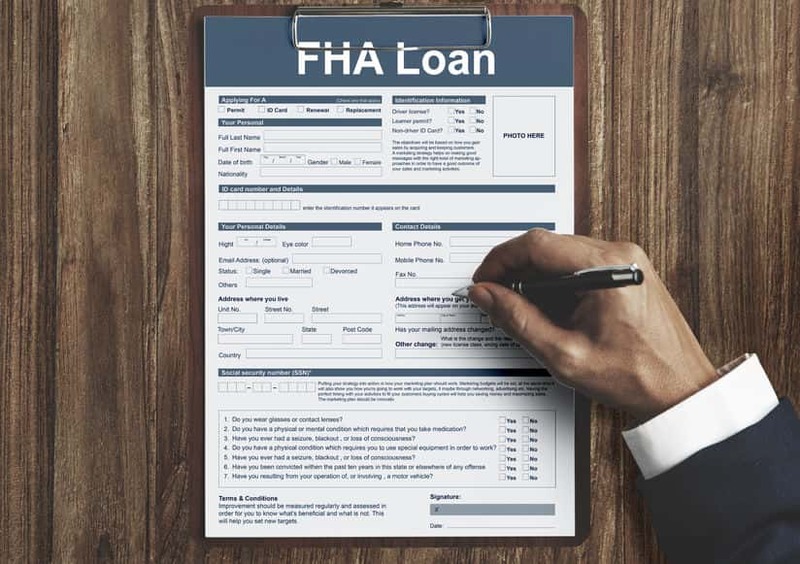 The type of financing you can receive depends on numerous factors. Rest assured, there is a mortgage out there for every situation and person…. 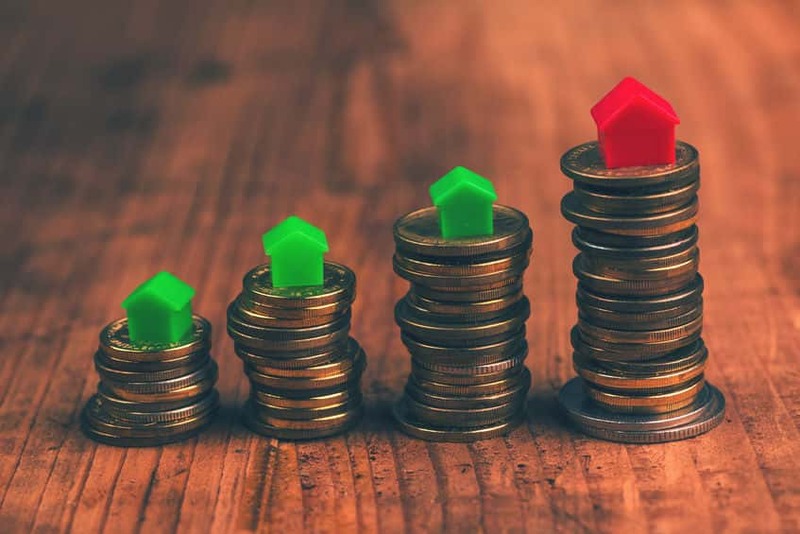 What is Considered a Good Mortgage Rate?